Jorge Bernal, Emmy Award-winning television journalist and host on Telemundo’s Suelta La Sopa brings his Latinx entertainment repertoire to TIDAL. 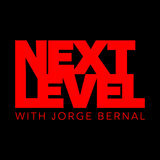 In his video podcast “NEXT LEVEL with Jorge Bernal,” JB interviews A-List Latinx artists and celebrities about life both outside and in the spotlight. 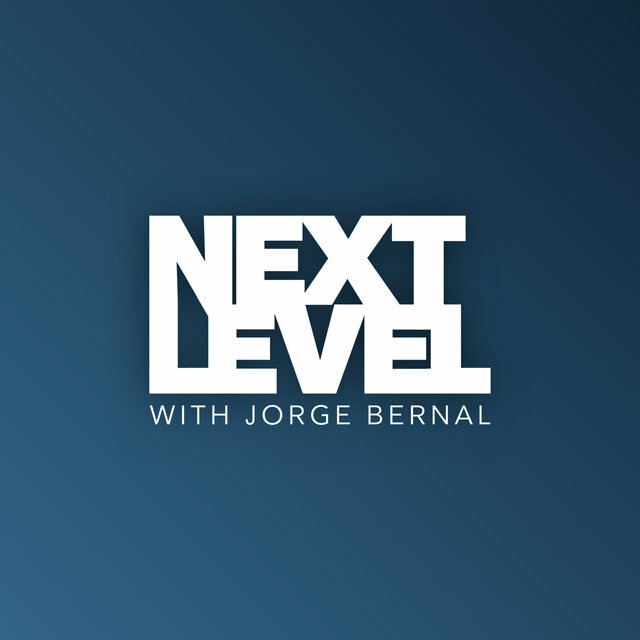 With Jorge’s long withstanding career as an esteemed journalist that is a staple of comfort to the talent being interviewed, his podcast aims to provide a stripped down and relaxed atmosphere to produce incredible content.